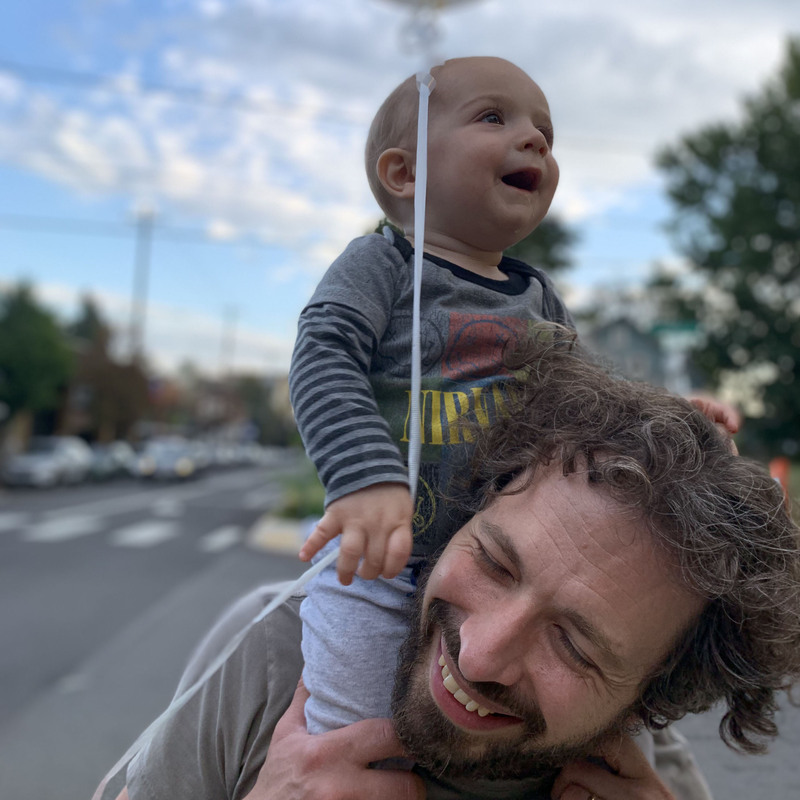 Dan is a lover of good puns, bicycling to work, light roasts and dark stouts, the music of city sounds, and above all, his wife Kendra, baby-to-be, and their Norweigen Elkhound. 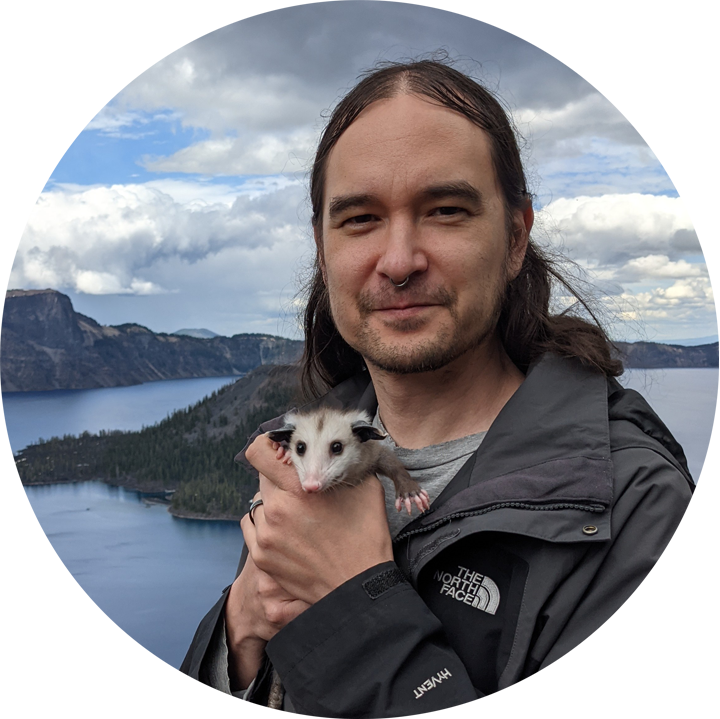 He's currently trying to learn fine woodworking from youtube videos, Japanese from children's cartoons, and quantum field theory from books written with the dry humor of physicists. Dan started creating electronic devices that made never-heard-before sounds in 1996 and founded 4ms Company in 2002. 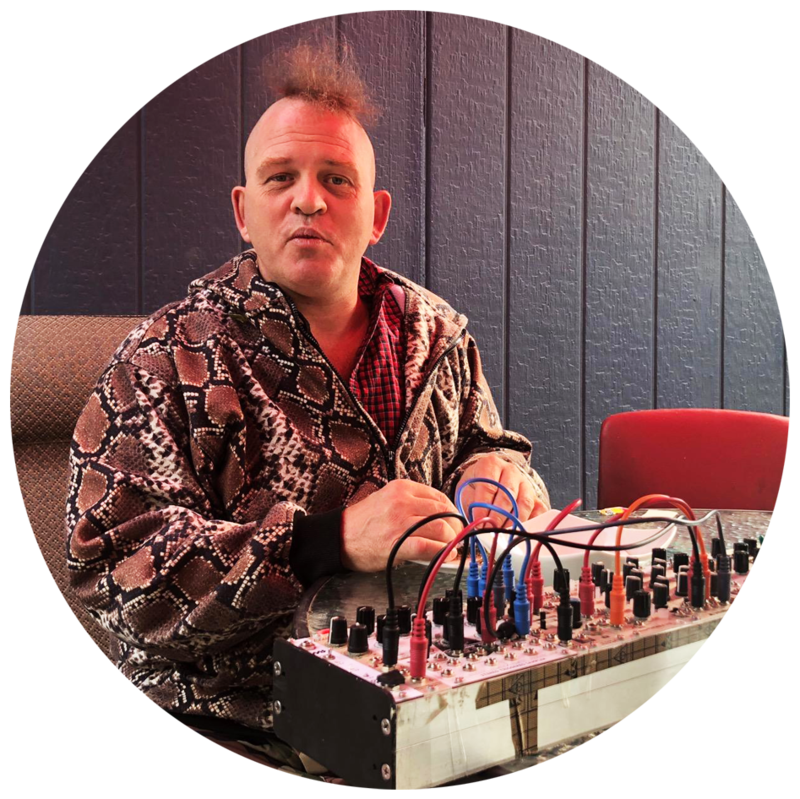 He's taught Modular Synthesis at Portland Community College, and electronics theory and DIY kit-building workshops around the world. 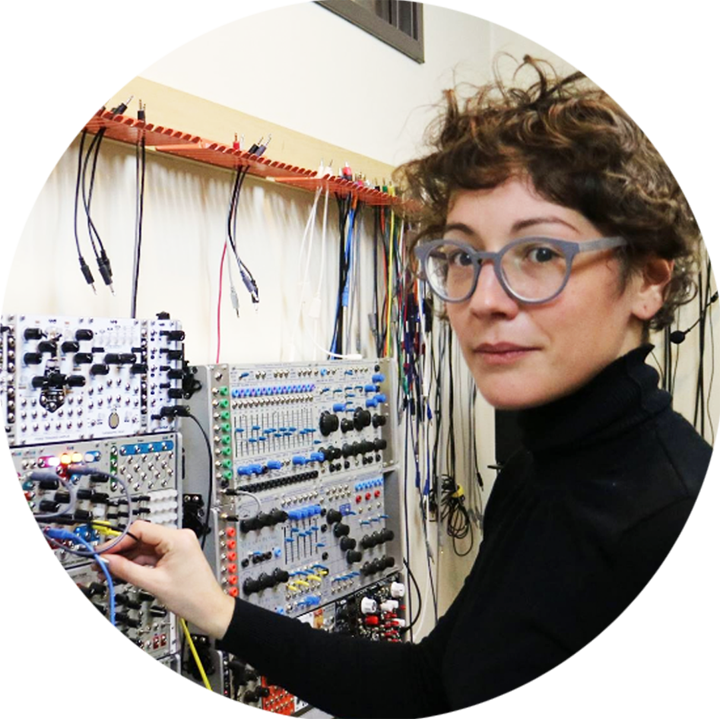 Originally from Philadelphia, Alissa is a co-founder of the S1 Synth Library, a non-profit Synth Library dedicated to providing education and access to the Portland community. Alissa really loves resonance, carefully crafted soundscapes, and sharing her knowledge, especially with female and non-binary identified individuals. While studying under new media professors at the University of Texas, Jeannot Quenson gained experience in sound synthesis through installation and video art. Utilizing sensors and physical objects with MaxMSP/Jitter, he was exposed to the joys of combing art and technology. Tinkering away circuit bending, and jamming on drum machines, he developed a love for everything hardware. Joseph "Pailo" Cerimeli has been teaching Ableton for the last nine years both privately and publicly across the US. 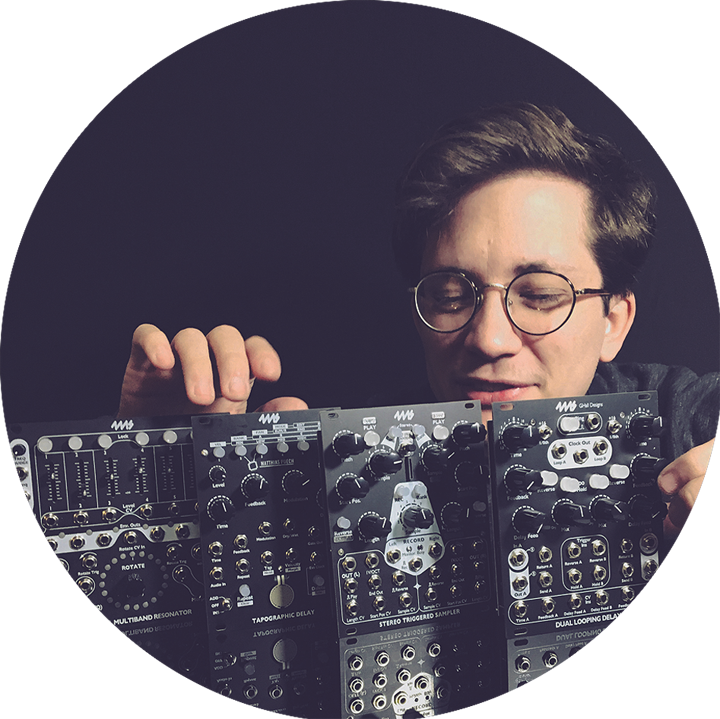 He currently works for the 4ms Company, which specializes in hand-build Eurorack format synthesizers, and works for ControlVoltage.net a specialized synthesizer shop. Joseph previously helped Dub Academy with the Ableton curriculum, he opened Switched On Music Electronics, and hosted numerous clinics in Austin Texas. His skills have been requested by a variety of companies to beta test, and help develop products for artists privately and publicly. He has also repaired a number of modern and vintage synthesizers for top touring/recording artists. In his space time he books shows at the Alice Coltrane Memorial Coliseum. Sam is a genderqueer artist whose practice spans accross a wide variety of mediums. A graduate of the Maryland Institute College of Art, they can be found most days crafting wooden furniture, throwing pottery, filming videos, designing fonts, or sewing up a storm. 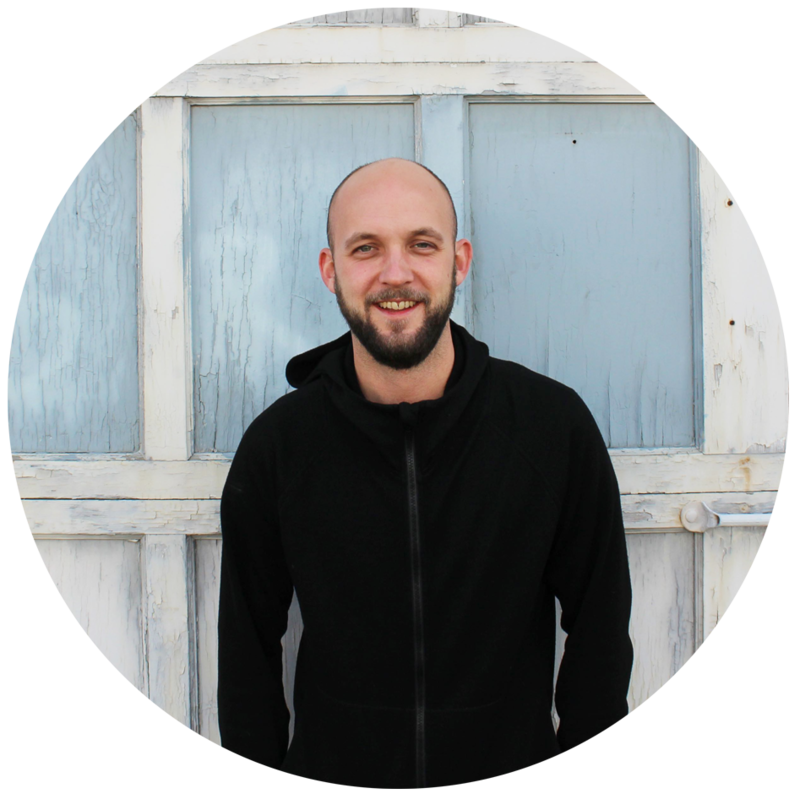 Sam started working for 4ms in May of 2015 and ever since has been building modules like a pro coining them the nickname "Robot Hands". 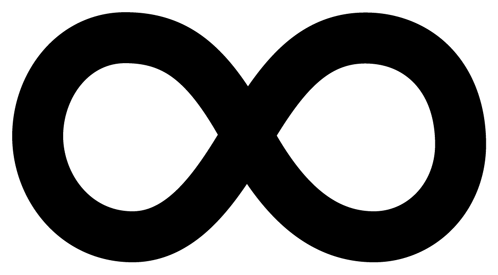 Thomas began experimenting with sound and video art in 2001 and co-founded the Artificial Music Machine record label. 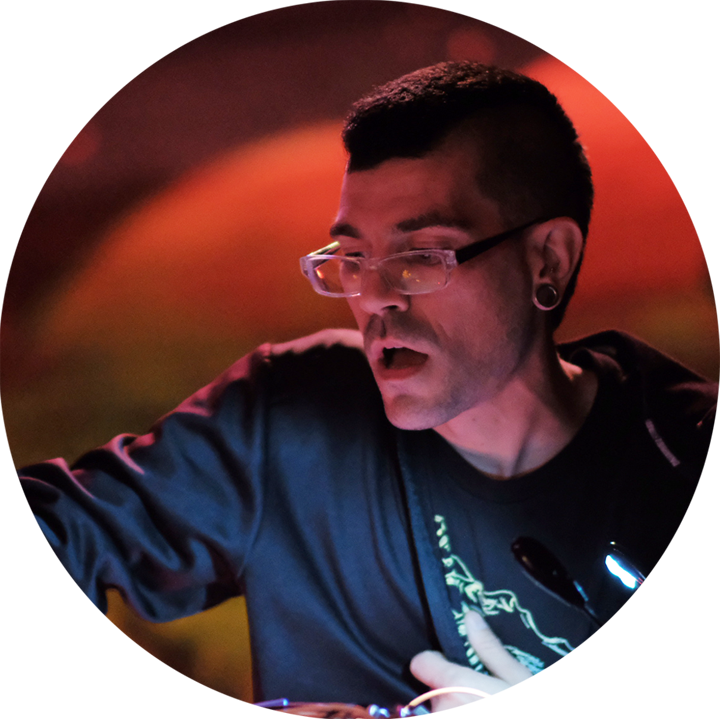 Since then, he has performed experimental electronic music under his own name and as Static Storm System, and has collaborated with other musicians as part of Inversion Effect and the Bradley Telcom Ensemble. Mr. Fang was also conductor of the Furby Youth Choir, a small army of modified toys which terrorized audiences at festivals around the country. 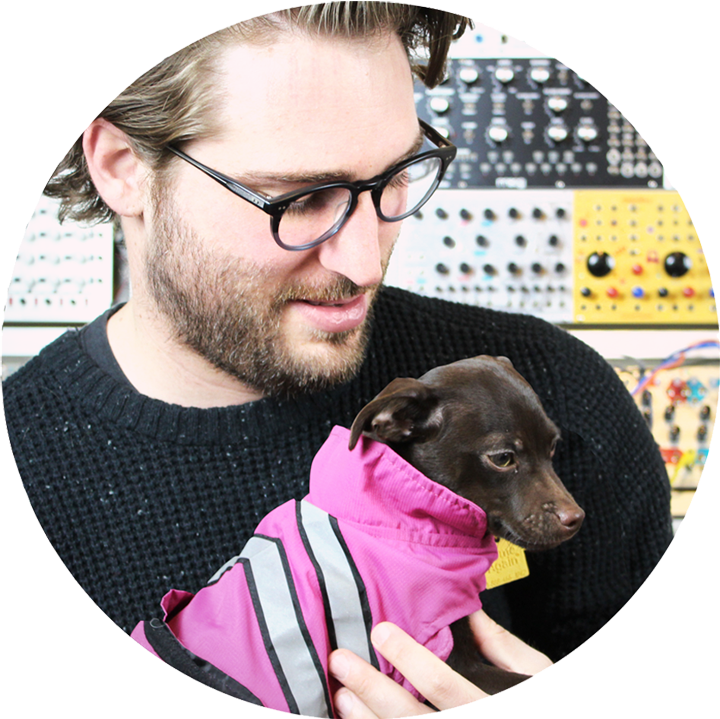 He joined the 4ms team in 2010, and has concurrently worked for other synth manufacturers including LZX, Darkplace, Synthrotek, and Bleep Labs. He has also been a curator for Church of the Friendly Ghost and volunteer coordinator for Austin Museum of Digital Art, and has taught synthesis and circuit bending workshops for the Modern Aural Sculpture Symposium South, the New Media Art and Sound Summit, the Future Music Summit, and the Portland Synth Library. True Portlander, Coco loves outdoor adventures and patching synthesizers. When she's not busy hiking the Oregon wilderness, she comes to the shop and provides unlimited therapeutic play-sessions. 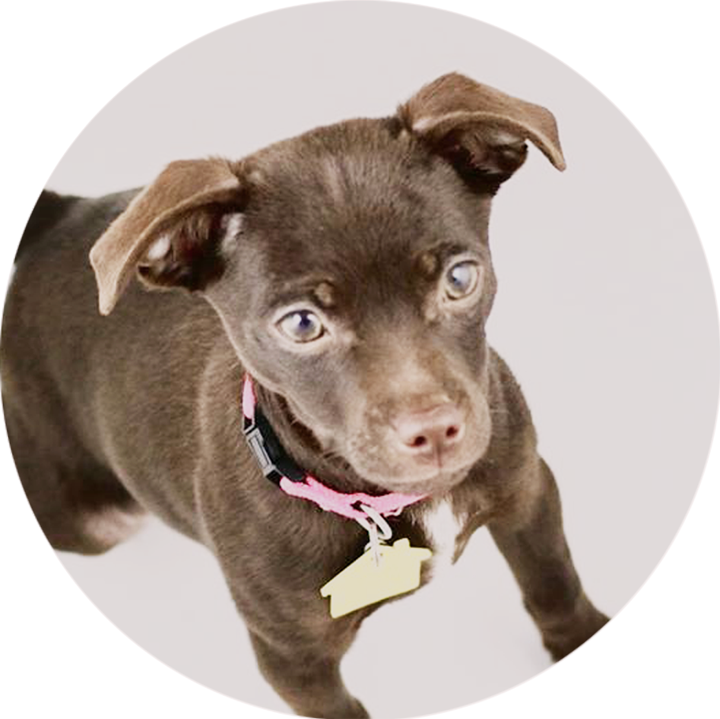 Each 4ms module is carefully inspected by Coco, who personally packs the orders of her favorite customers. Coco is the best.